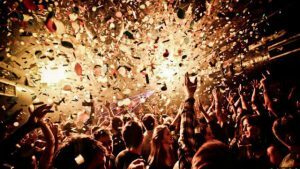 This is one of London’s most renowned nightclubs and one of the best and most exhilarating clubbing brands in the globe that fully reserve the right to a strict door policy. This club is so exclusive that it does not guarantee entry to anybody with full discretion always being with the door. Cirque Le Soir discourages intoxicated customers, heavy entourage, and casual dress code. 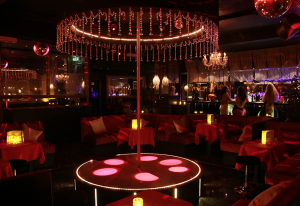 This is another exclusive and elegant club located in Central London. The Project is regarded as one of the poshest and fashionable nightclubs in London. Project is one of the best nightclubs known for its beautiful décor coupled with large screens on the wall, extravagant huge columns, and a wide menu to choose from. 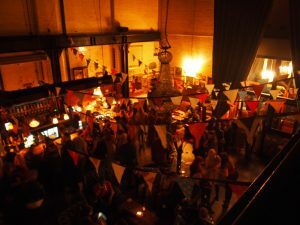 Project Club is known for throwing unique and ultra-trendy parties. The Boujis is another exclusive private members’ club that is favoured by those individuals referred to as an A-list crowd. This club has attracted some of the biggest DJs in the music industry. This private members club has also attracted celebrities and members of the royal family who have frequented it before. Boujis is a nice club with good décor, good location, and with good music. 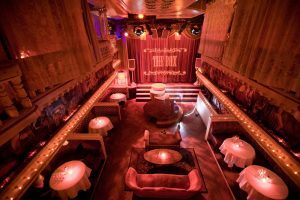 The Box is also part of London’s most exclusive nightclubs known for presenting burlesque shows and theatrical cabaret. This exclusive nightclub consists of a 7,000 square foot that can accommodate slightly more than 288 guests. Here, you can be entertained specifically tailored to suit your needs. Management and the level of service at the Box are excellent. If you want to enjoy a VIP table, you can book in advance. This is another high-end exclusive private members club that is elegant and chic. The Bonbonniere has one of the best-sophisticated décor and highly responsive waiters and waitresses who will offer you an unforgettable experience. This nightclub offers guests a unique variety of tasty cocktails.